This hostel is a 1-minute walk from the beach. 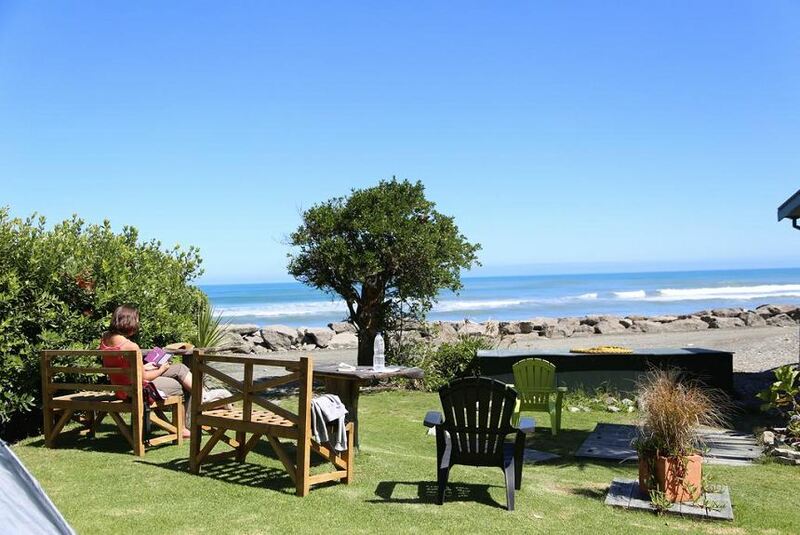 Located in Punakaiki, 1 km from Punakaiki Scenic Attraction, Punakaiki Beach Hostel has a garden and a terrace. Free WiFi is available. The nearest airport is Hokitika Airport, 73 km from the hostel.